"During the years that I have been giving talks on Vipassana meditation, the audiences have changed radically. Only a few decades ago, meditation was relatively exotic. Today, it has been the subject of thousands of studies and articles in the Western world, and is practiced to some degree by millions of people. Audiences have more scientific information, beliefs, assumptions, misinformation, enthusiasm, commercial interest, or psychological over-expectations and fears. Each lecture requires an adjustment to a different style of listener. In the winter of 2014-2015, I found myself scheduled to give lectures and talks at a number of varying venues. 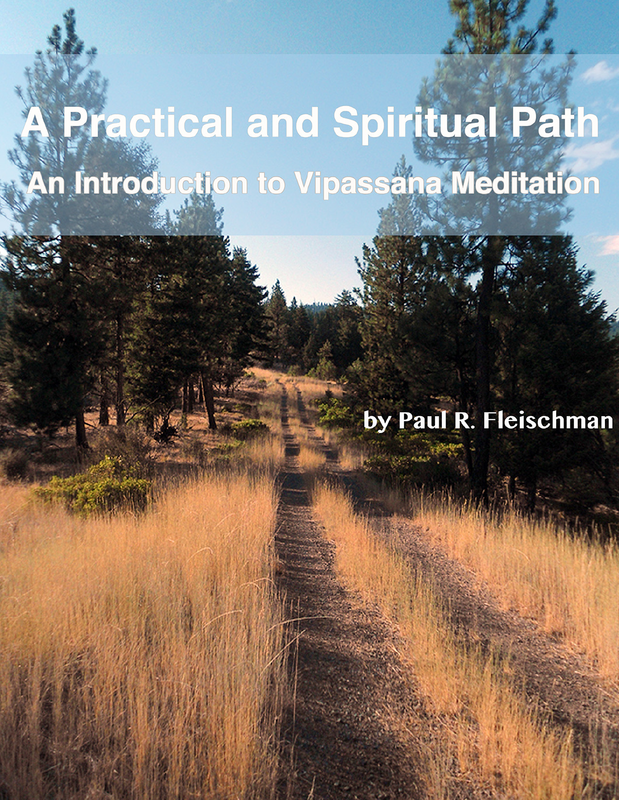 I developed three goals for each talk: describing to potential new students the meditation practice and the courses in which it is taught; making the presentation compatible with contemporary science while preserving Vipassana's historical authenticity; addressing specific audience agendas." To read more, click "Download" button above. I just Love Puals writings, this one takes the cake for me. Its something that I can pass on to certain number of friends and family who know something of my practice already but havent taken a course or even for those who have, in fact especially for those. It just sums up in such a poetic science the mystery and vastness of it all. Making Dhamma and Vipassana the central theme tying it all in.